Hungarian born filmmaker based in Munich, Germany. BORN ON THE 4TH OF JULY, RETURN FROM THE RIVER KWAI and DELTA FORCE 2. 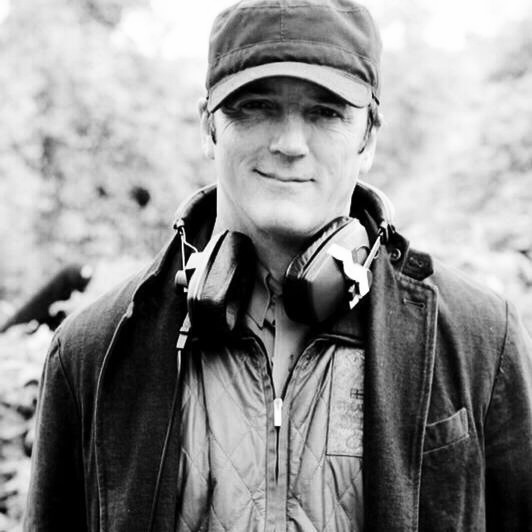 Since completing his directing studies at the Munich Film School (HFF), Peter has worked as a freelance director for commercials and high quality image films, receiving numerous international awards. His film FOLLOW THE SUN for the client Siemens, received 13 festival awards. Moving into feature films, he has directed several award-winning short films including POSITIVE PROGNOSIS, HAPPY VALENTINE and TRADITION. His short film POSITIVE PROGNOSIS won Best Foreign Film Award at the Los Angeles Short Film Festival and qualified him for the OSCAR Consideration List in 2009. Peter worked as the 2nd Unit Director on the feature film YOKO released by Sony Columbia. He directed 2012 his first feature film, the German and Austrian Co-Production MEDCRIMES, for the TV channels ORF & RTL. 2015 Peter directed the complete first season (6 episodes) of the new international crime series CAPE TOWN set in South Africa. The series are based on the best selling novel DEAD BEFORE DYING from Deon Meyer. Produced by All-In Productions and Out of Africa Entertainment. An AMAZON PRIME series. His recent work include 3 episodes of the successful German primetime crime series LETZTE SPUR BERLIN (Last trace Berlin)' for the German TV Channel ZDF, another 3 primetime episodes of BAD COP for RTL, the new crime feature DER AMSTERDAM KRIMI 'Labyrinth des Todes' for the TV Channel ARD. 2018 he shot 2 feature films in Thailand. MORDKOMMISSION ISTANBUL-THAILAND for the German TV Channel ARD, produced by Ziegler Film. Peter is currently shooting 3 episodes of the German primetime crime series LETZTE SPUR BERLIN for Novafilm in Berlin. Peter has a lot of international shooting experience. He worked in South Africa, Senegal, Dubai, England, Italy, Austria, Poland, Czech Republic, Morocco, Slovakia, Slovenia, Spain, Namibia, Brazil, Russia and Philippines. He speaks fluent English, German and Hungarian.